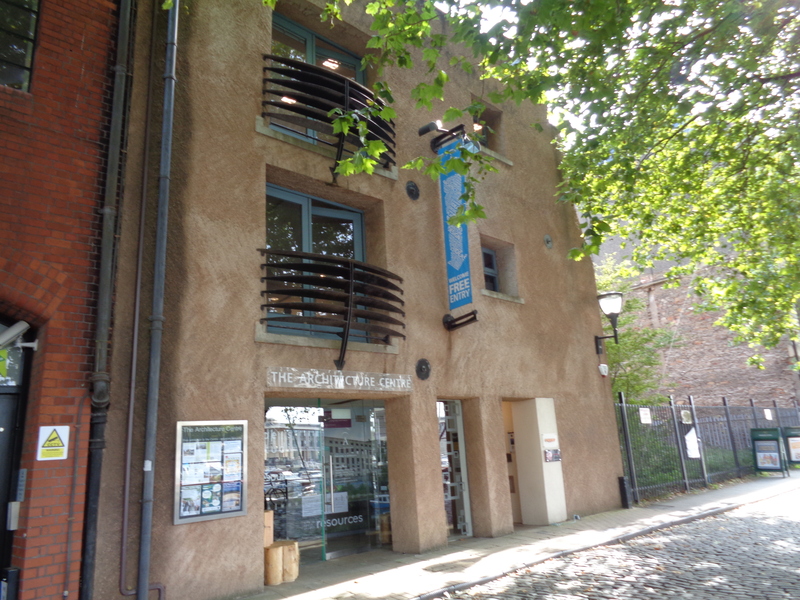 Architecture Centre. View this Guide. 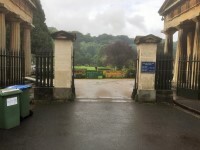 Arnos Vale. View this Guide. Barton Hill Settlement. View this Guide. 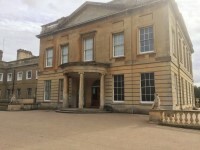 Blaise Castle House Museum. View this Guide. 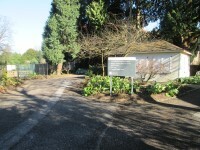 Botanic Gardens. View this Guide. 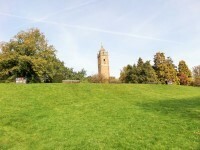 Brandon Hill Park. View this Guide. 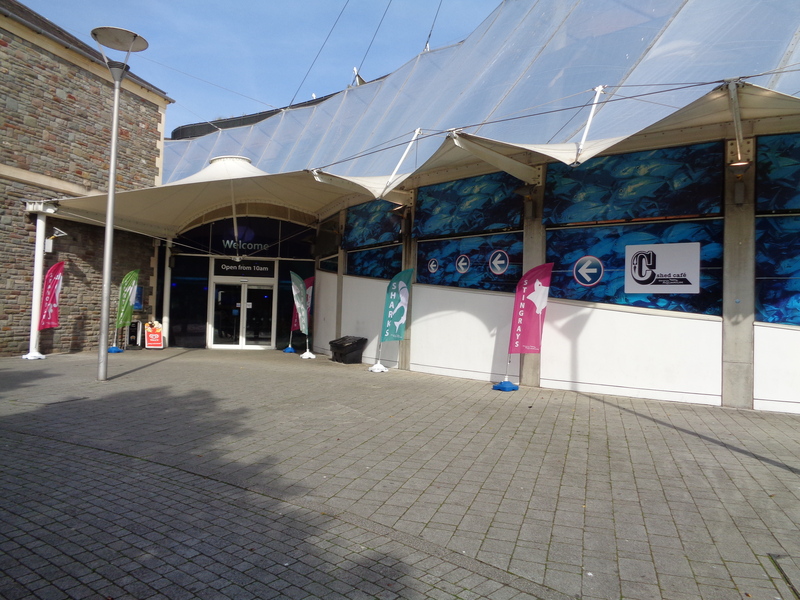 Bristol Aquarium. View this Guide. 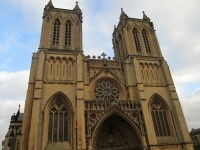 Bristol Cathedral. View this Guide. 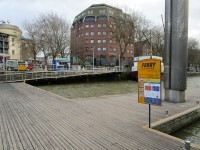 Bristol Ferry Boats. View this Guide.